Watchlopnik - what's on your wrist today? 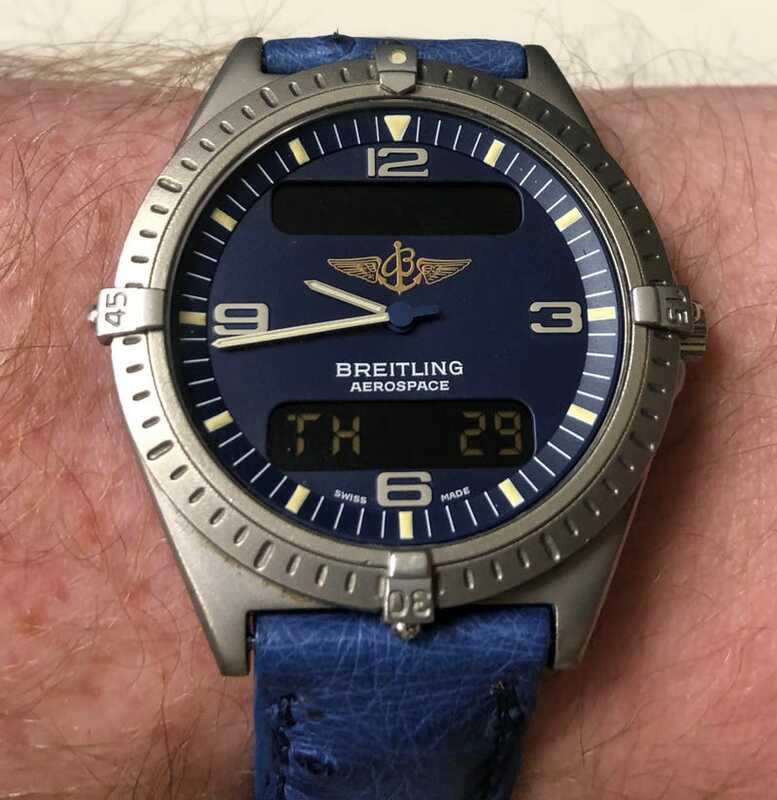 I’m wearing a Breitling Aerospace that used to belong to my grandfather. Looks like it was made around 1990/1991, making it around the same age as me. Got a new battery put in and got a new strap for it and today is my first time wearing it.